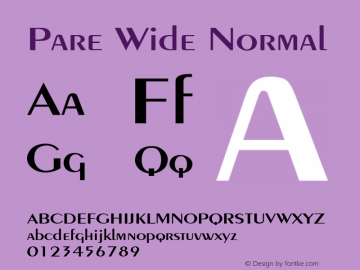 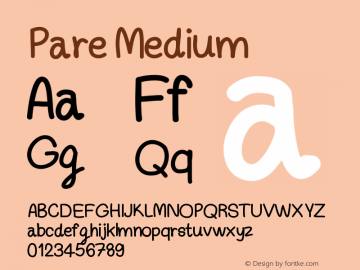 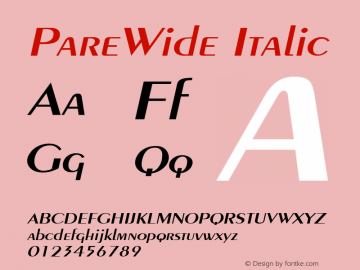 PareWide font family series mainly provide Normal,Italic and other font styles. 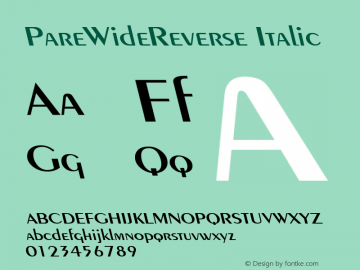 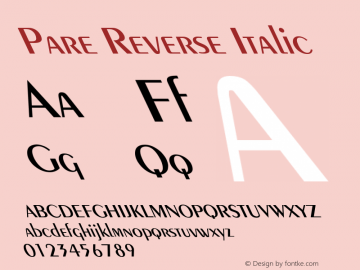 PareWideReverse font family series mainly provide Italic and other font styles. 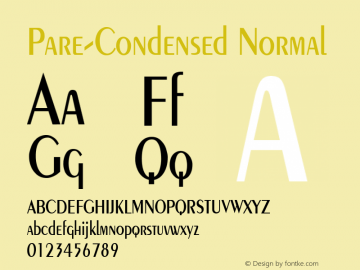 PareCondensed font family series mainly provide Normal,Italic and other font styles.